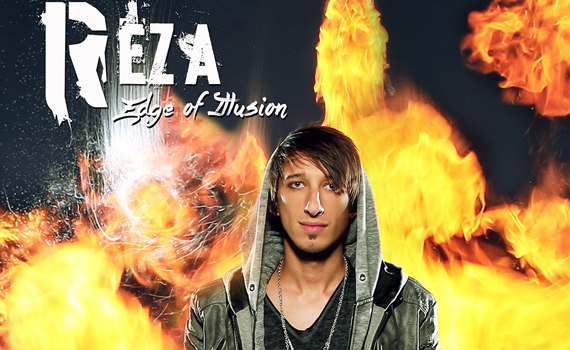 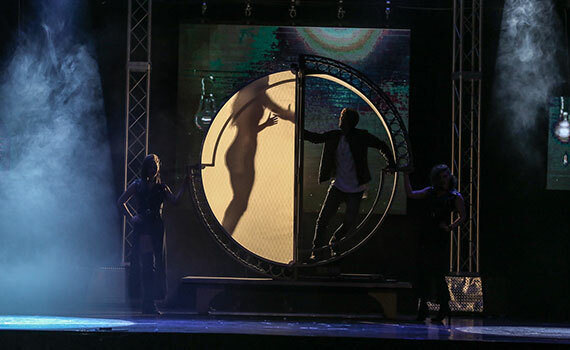 “Reza – Edge of Illusion” delivers the enchantment of wonderful magic in this Branson Show! 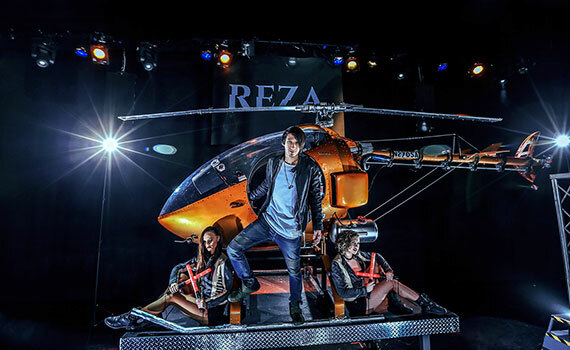 Everyone loved Reza when he first performed here, now he’s back with his own show, and ready to bewilder and befuddle your brain with everything from big dazzling illusions to charming sleight-of-hand trickery. 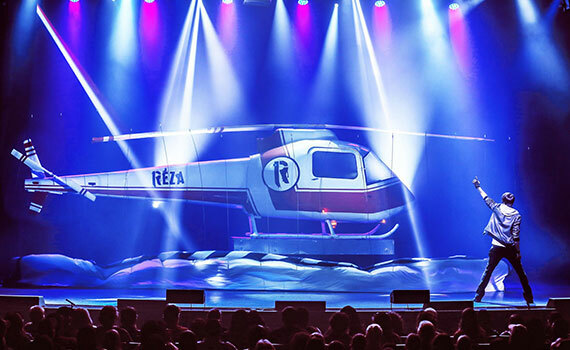 And it isn’t just the magic itself that keeps everyone wanting more from Reza; he’s witty, charming, and quickly develops an intimate relationship with his audience. 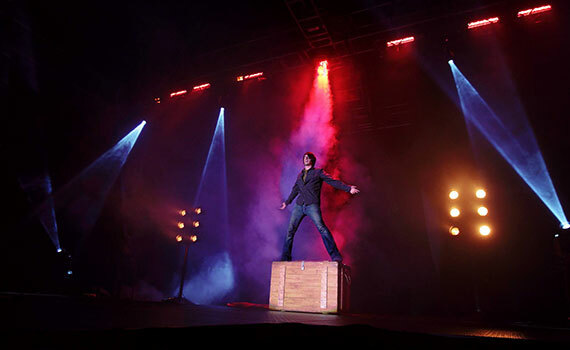 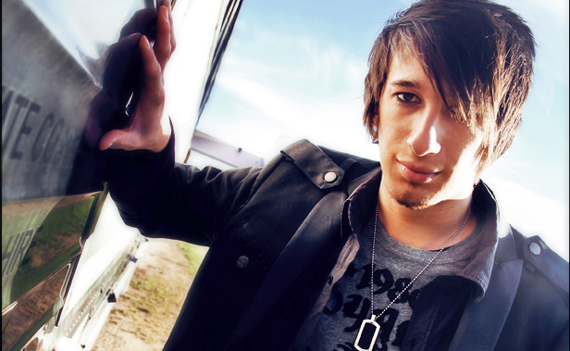 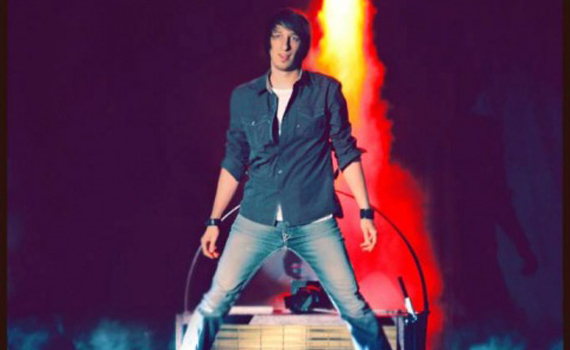 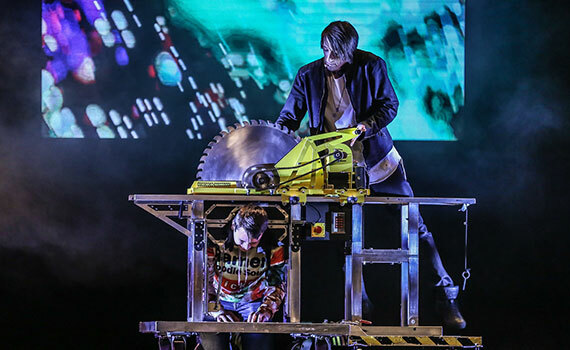 With a show that’s captivating from beginning to end, you’ll easily see why he’s considered one of the hottest artists in the world of magic today. 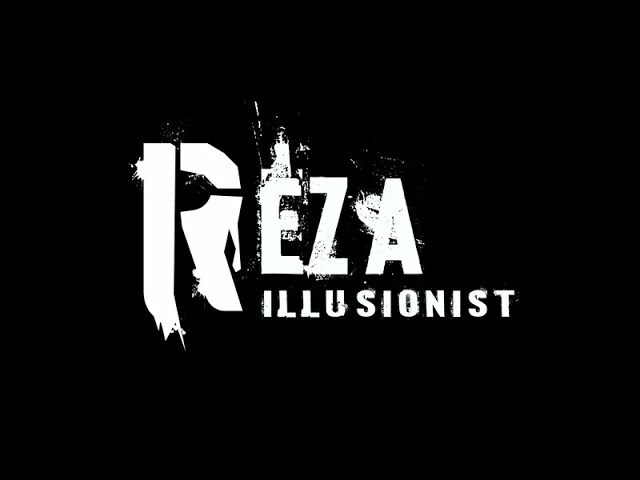 There’s still a lot of love for the old-style tricks; the disappearing birds, or the beautiful assistant being sawed in half, but don’t expect the predictable from Reza; he’s fresh, cutting edge, and out to change the world’s perception of the centuries-old art of magic. 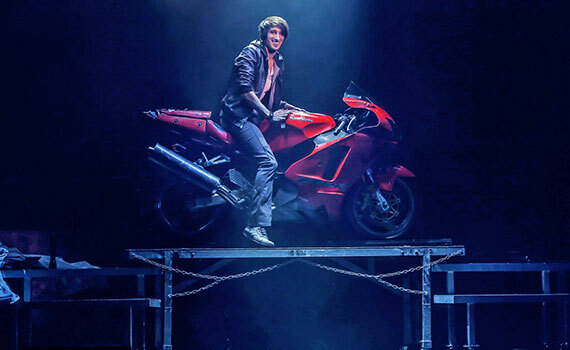 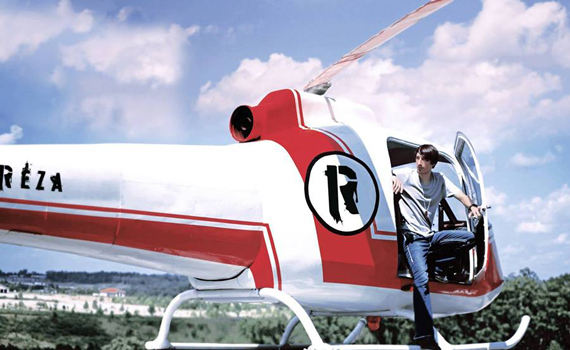 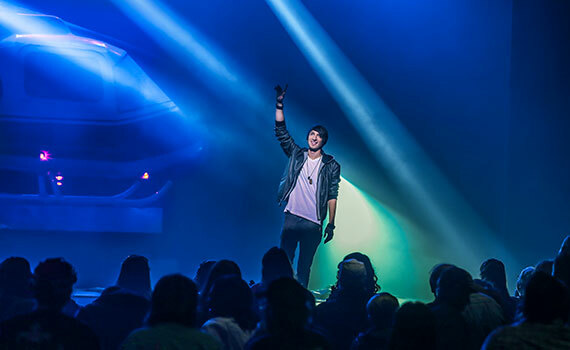 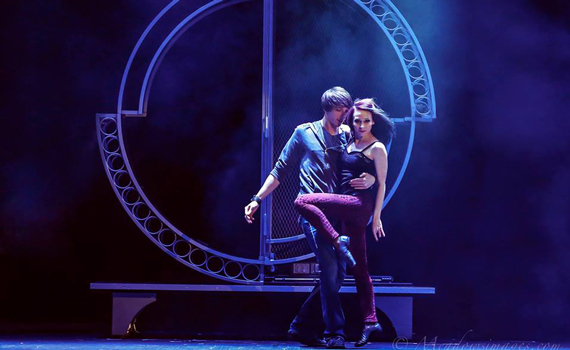 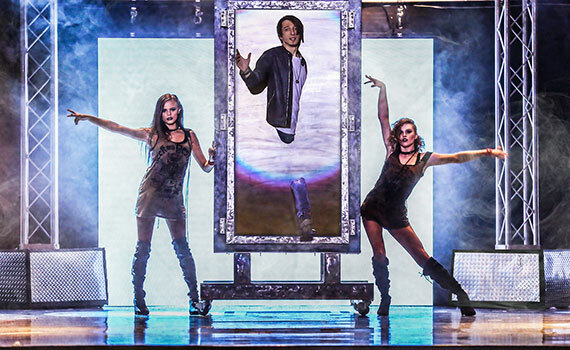 Come fall under his spell; let this mysteriously magical young man bewitch your sense of reality with “Reza – Edge of Illusion” in this Branson Show! 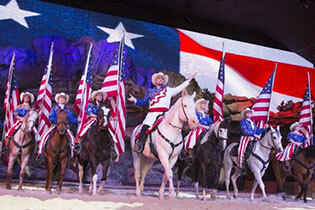 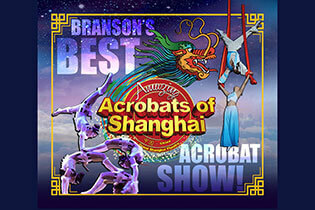 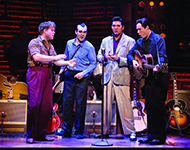 For show times and ticketing information, check out Branson’s Famous Theatre! 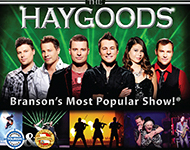 Prices do not include tax. 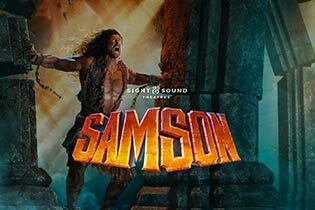 Child is ages 4-11.